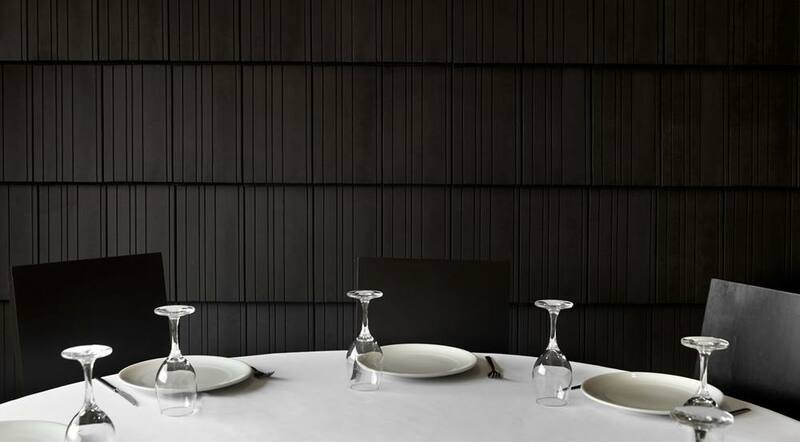 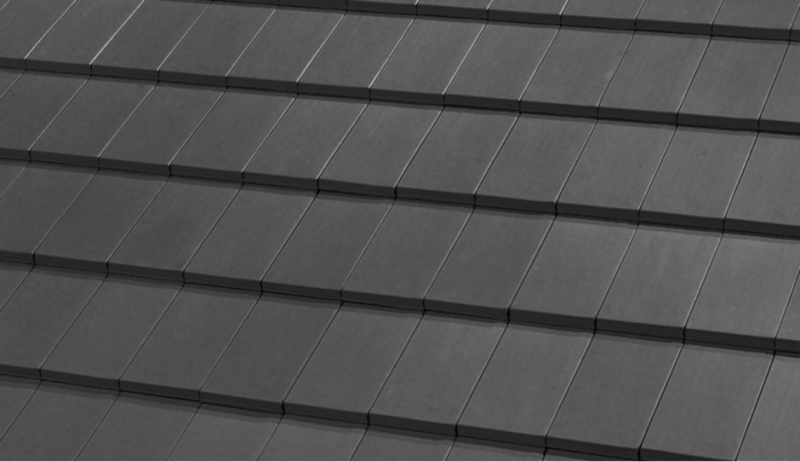 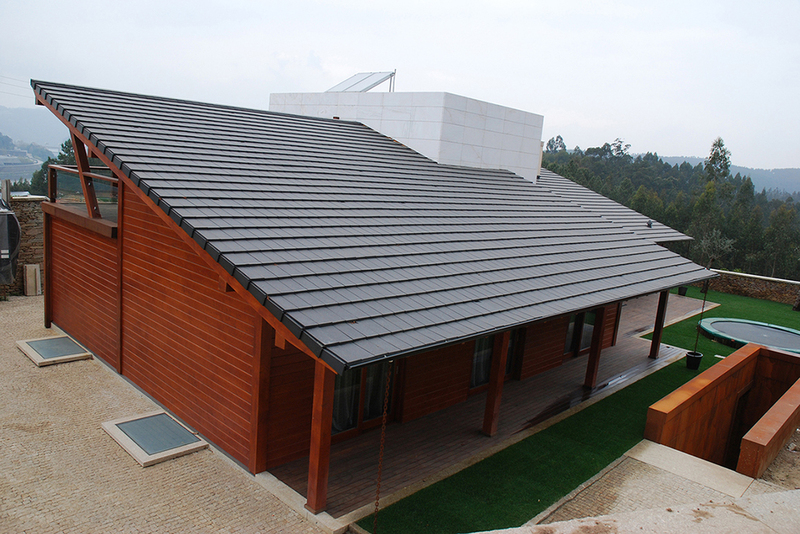 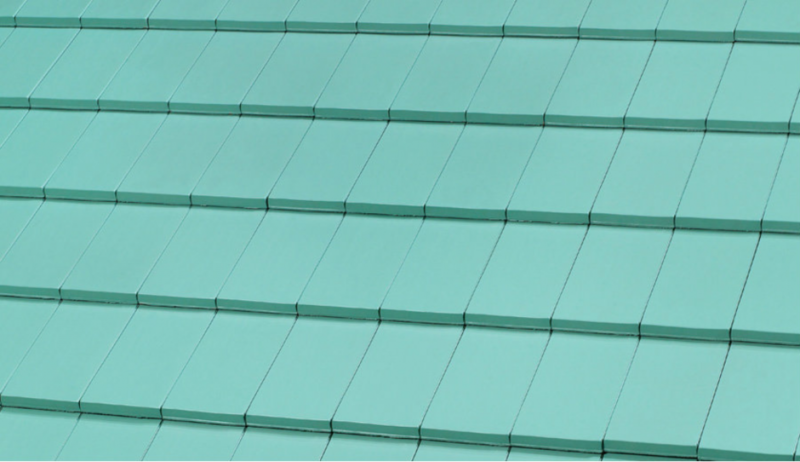 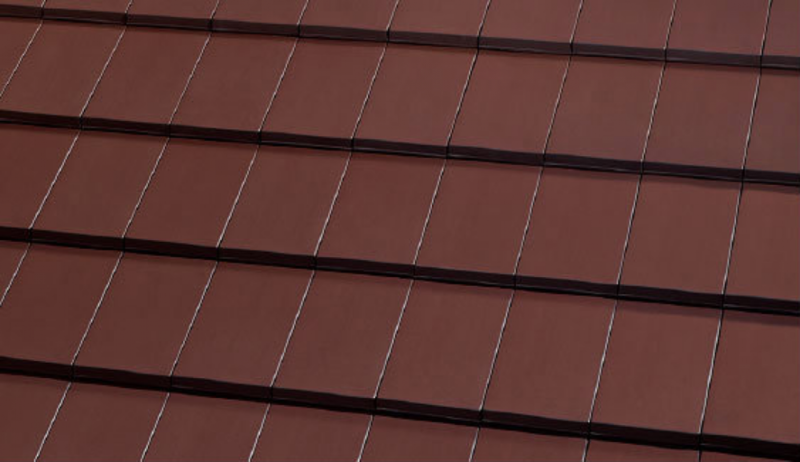 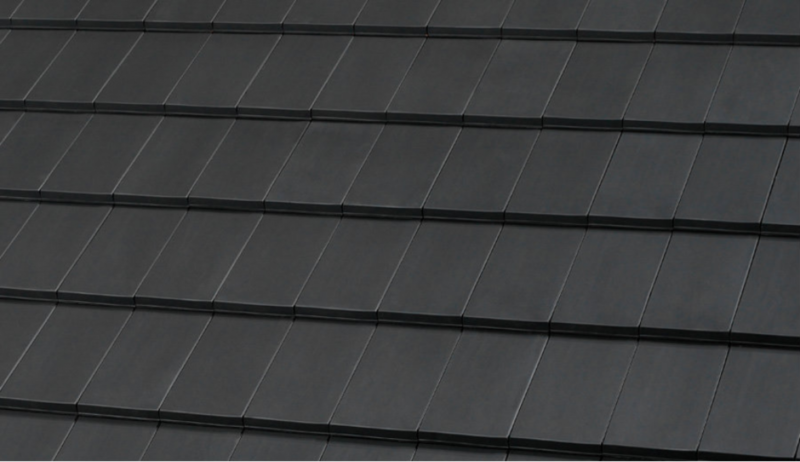 LOHAS PLASMA Roof Tile represents an innovation in modern design. 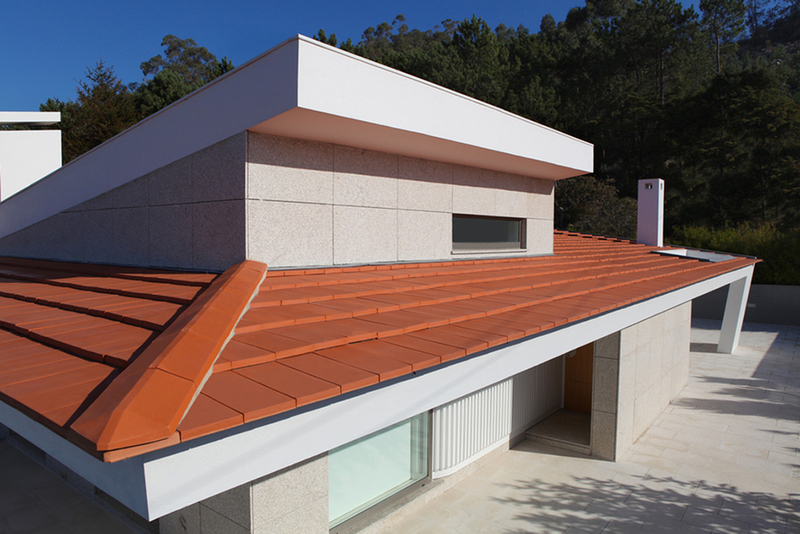 Being the first terracotta roof tile to be manufactured with a straight and modern aesthetic, these tiles are moulded from the highest quality refined clay and engineered to be completely water-tight. 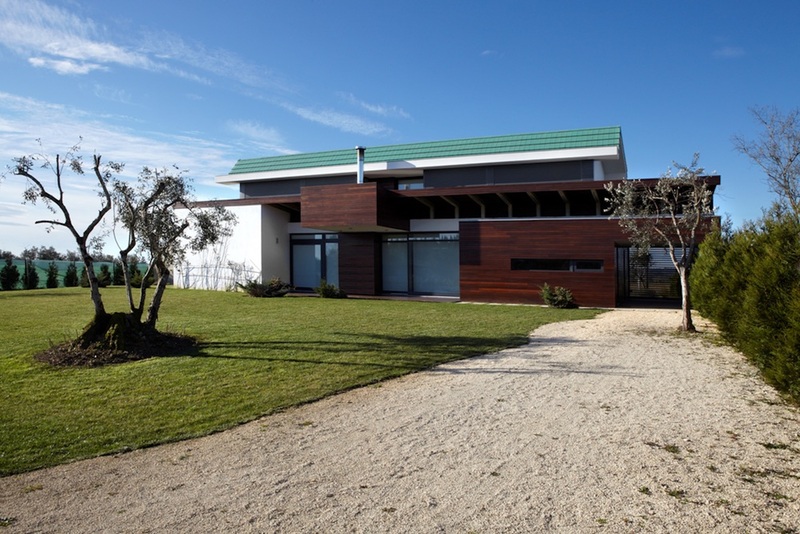 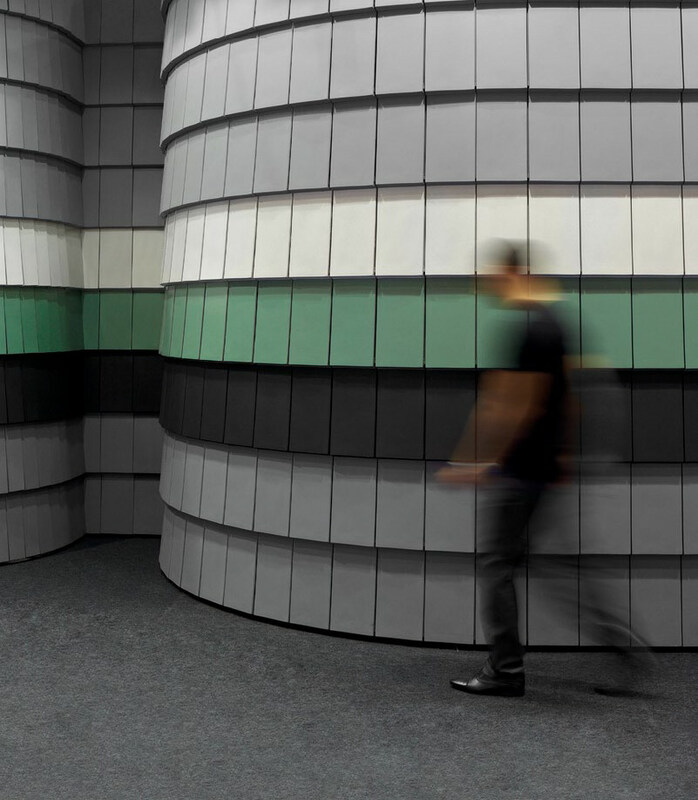 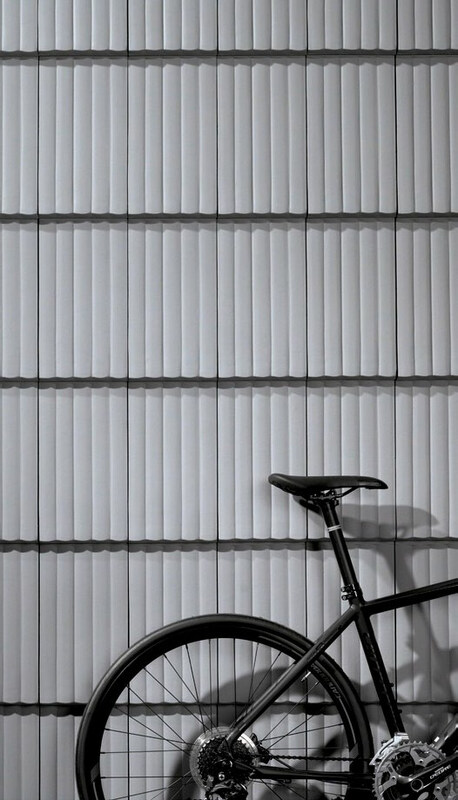 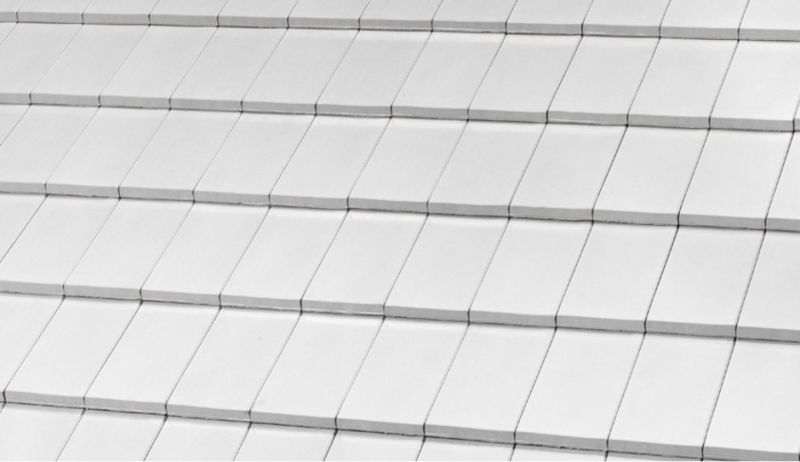 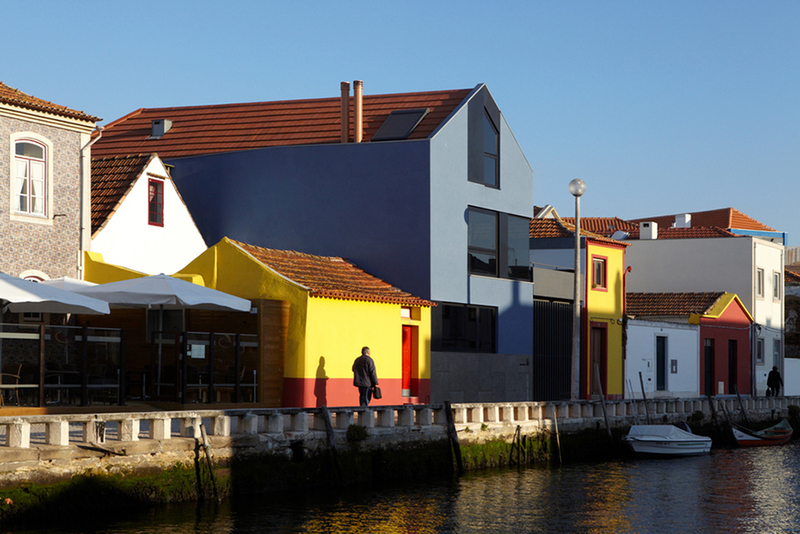 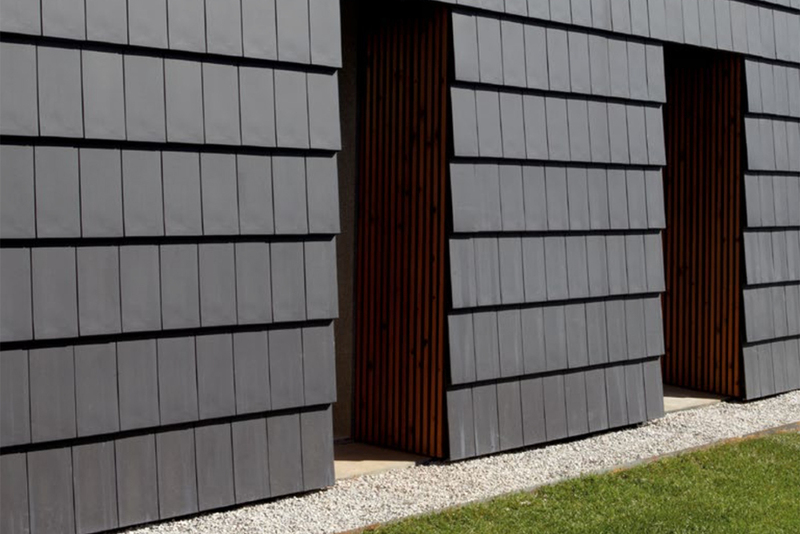 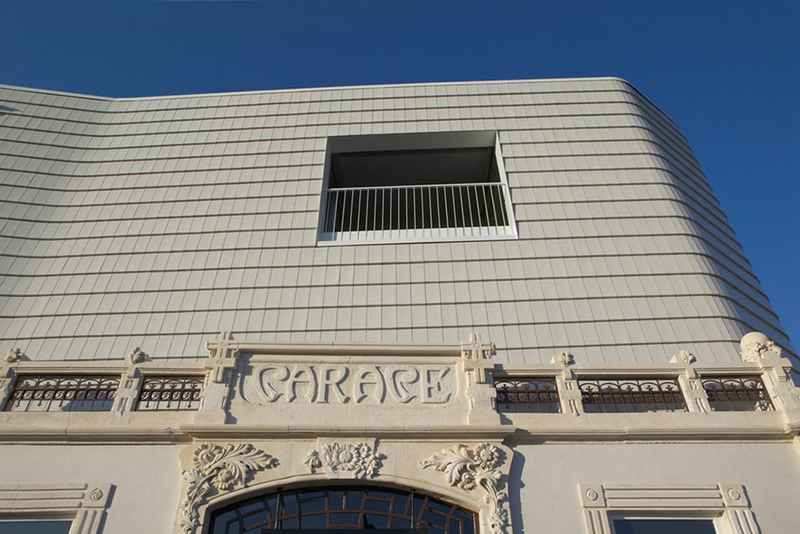 This design ensures that not only can these tiles be used on the roof, but it's versatility in the market of contemporary architecture means it can be used as an alternative to facade coverings as well.